Back in the old days, Microsoft capped the size of Xbox Live Arcade games at 50 MB. I’m not particularly sure why they choose that cap, but they did. Then Symphony of the Night broke the 50 MB limit, so they raised it to 150 MB. Then Portal: Still Alive broke that at 1 GB. Since then, the file cap hasn’t really been enforced, and IGN reports they’ve ditched the cap all together. That doesn’t mean XBLA downloads can be much bigger, however. Microsoft’s Scott Austin says there is a 2 GB hard cap due to the file structure of XBLA games. So why the 50 MB cap in the beginning? Infinity Ward announced at a press event that Microsoft will be releasing a new Xbox 360 model based on Modern Warfare 2. The new console will be black and branded with Modern Warfare 2 images, a 250GB HDD, two wireless controllers, and a copy of Modern Warfare 2. It’ll be $399 and available on November 10. Lionhead’s Peter Molyneux announce Fable III this morning at Germany’s Gamescom. 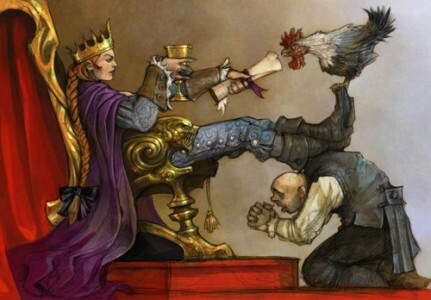 This time around, instead of being a hero, players will become the king (or queen) of Albion and rule over the land, choosing to be either a kindhearted ruler or ruthless tyrant. For the first half of the game, players will be working to overthrow the current tyrant king, gaining support from the masses by promising all kinds of great stuff (I’m guessing stuff like free snack machines, tax cuts or universal health care). 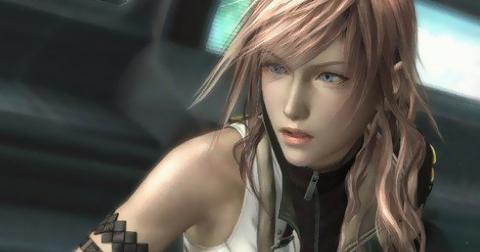 The second half of the game involves either keeping, or breaking, all those promises. Molyneux also revealed that Fable II is to be re-released as an episodic, pay-per-chapter title (broken up into five chapters). The new version will be available on September 29. The first chapter is free, and at the end you’ll be given the option to pay to download the next chapter. I don’t know why they would do something like this, way after the fact, seeing as how the full game is relatively cheap now ($34.99 used at Gamestop, probably cheaper on eBay). • Barrens (1v1 Map): Difficult terrain channels units into killing zones. The side that controls the Forerunner artifacts will have the advantage. 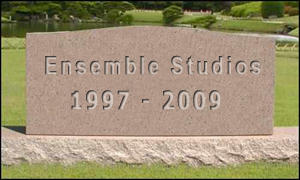 Microsoft has officially confirmed that it will be closing down it’s eternal developer Ensemble Studios. 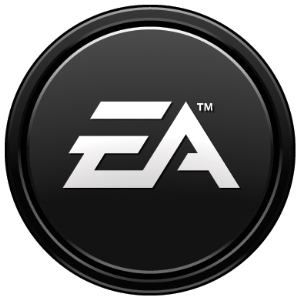 Ensemble Studios is probably best known for their real time strategy Age of Empires games, as well as the upcoming Xbox 360 Halo Wars. Halo Wars is still scheduled for release, Ensemble will be shut down once the game comes out sometime early next year. Additionally, many of the “leadership” team from Ensemble will be forming a new development house, and they have entered into talks regarding supporting Halo Wars after it launches. MGS = Microsoft Game Studios, not Metal Gear Solid, I think. Maybe. Anyway, not awesome, the Age of Empires games were always fun. 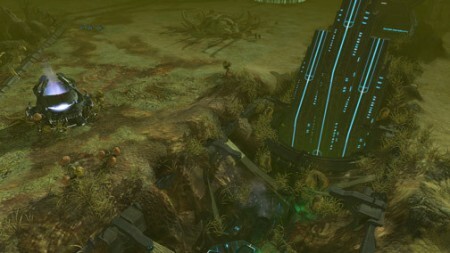 Halo Wars…I’m not sure what I think yet, the screen shots haven’t really done anything for me, but who knows.